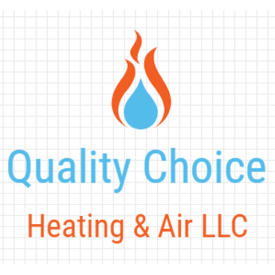 Quality Choice Heating & Air LLC provides high quality HVAC services for owners of residential and commercial properties in Byron, GA, and the surrounding areas. 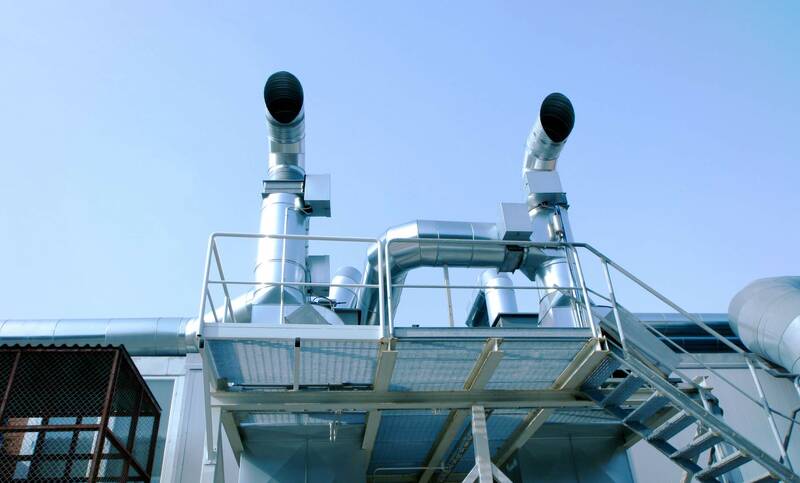 With our experience, no HVAC job is too tough for us. We combine our expertise with the best products and state of the art tools and equipment to offer unmatched services. We consider no job too big or too small. We are licensed and insured for your protection. 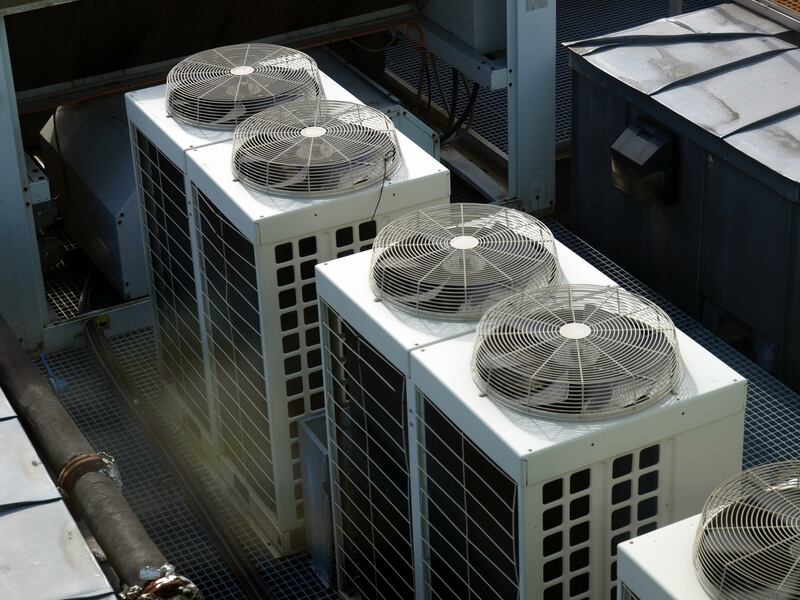 Our services include HVAC, HVAC installation, HVAC repair, A/C installation, A/C replacement, A/C repair, and A/C unit installation. We are knowledgeable and provide information to customers that help them make the best decisions regarding their project. 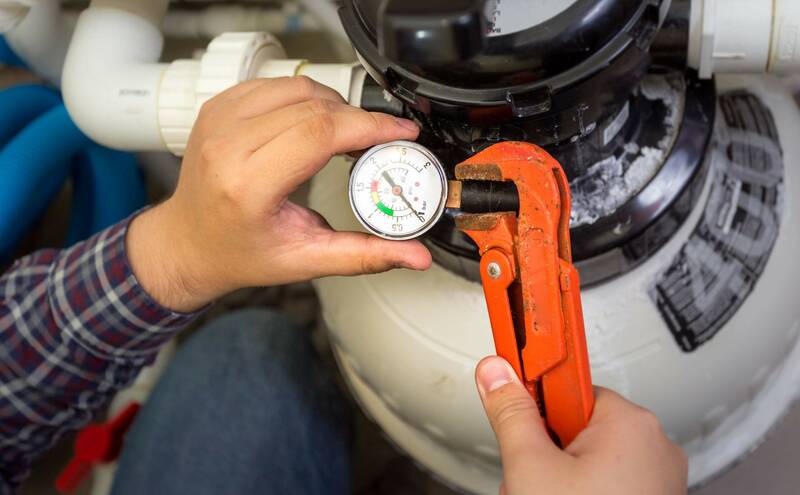 We make sure to identify the cause of the problem before doing any repair. We are honest and never take advantage of our customers&apos; lack of information to exploit them. We offer free estimates and fair and affordable pricing. 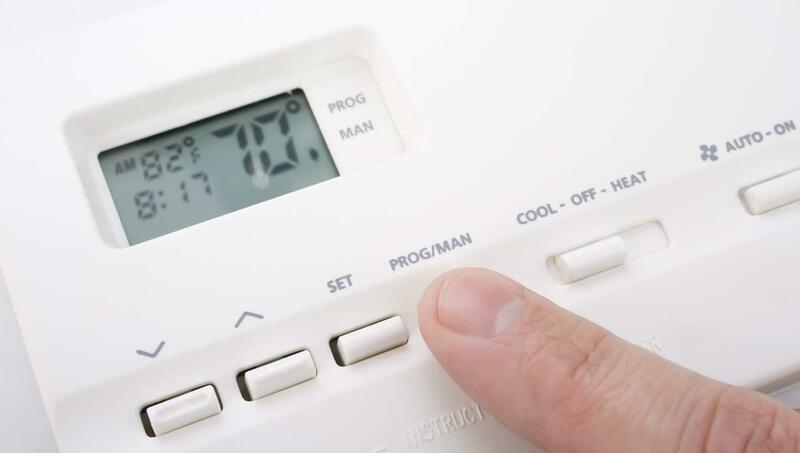 Call Quality Choice Heating & Air LLC in Byron, GA now to discuss your HVAC services needs with our experts, to request a free estimate, to schedule an appointment with us as well as to find out more about all of our available services.